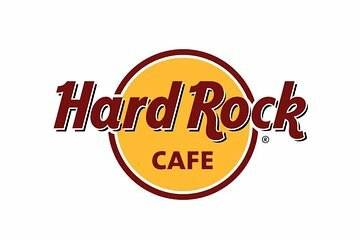 Your Hard Rock Cafe voucher gets you to the front of the line with priority seating! Buying a prepaid dinner was not a great experience.HRC were unaware of the menus that the prepaid voucher gave us and the team member had to bring over a manager who had large white folder flicking through pages trying to find our menu options we were allowed.Not good and felt second class diners! An okay location to hang out. Music is loud though. Bring extra money to pay for photos, more drinks and food. 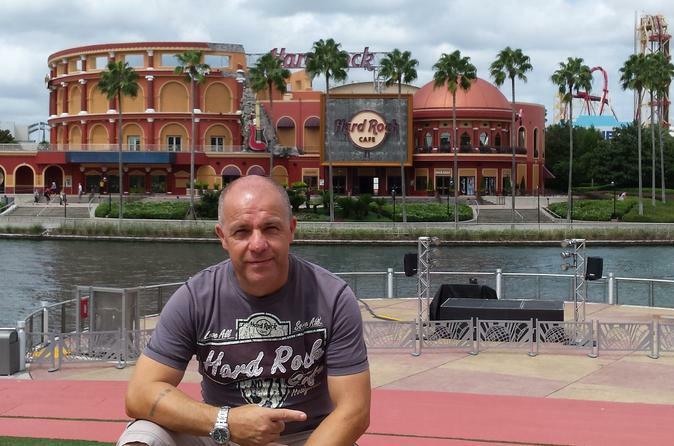 Was great to experience hard rock without the high bill. When we went we told them we had a deal, yet it took them quite a while to give us the proper menu. Our waiter - Vegas - was brilliant and made our visit worth it! Le plus beau et le plus grand bien sûr de tous les Hard Rock que j'ai visité New York, Las Vegas, Hollywood, Nassau, Key West, Miami tellement grand, et cette Cadillac rose qui tourne au dessus du bar c'est géant !! !